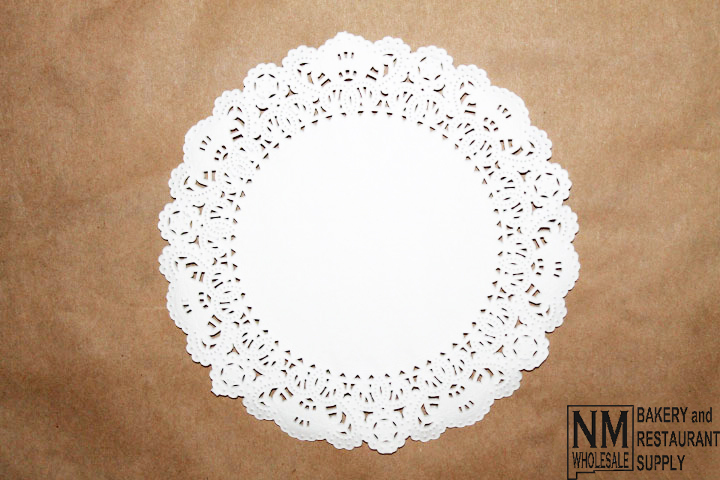 We are pleased to offer a selection of close-out products. 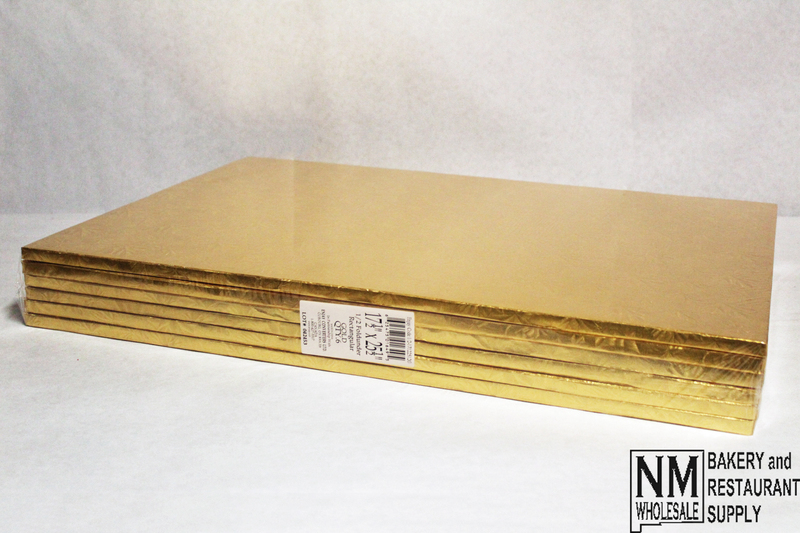 Please call (505) 600-2040 or (505) 255-5225 for shipping rates. 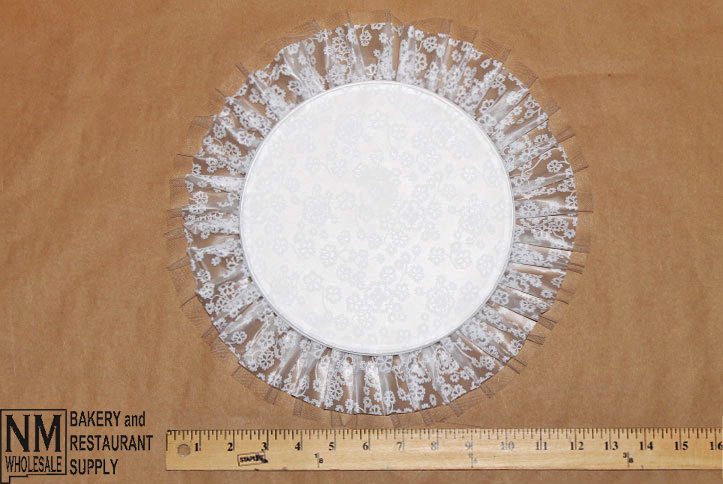 Please reference the item(s) as a 'close out' item when ordering. Thank you! 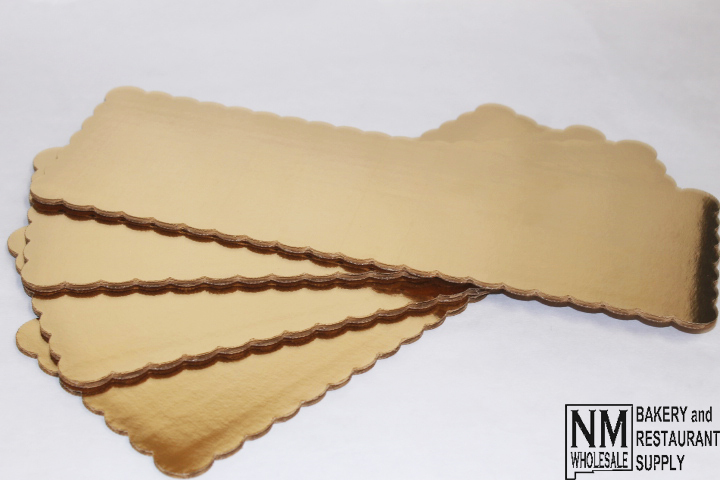 5" x 14" Metallic Gold Scalloped Pad 200 ct.
Full Sheet (17 1/2" x 25 1/2") Gold Foil Rectangular Drum 1/2" Thick 6 ct.
Made in the US, these 16 oz recyclable DART® translucent plastic cups are ideal for a wide range of uses in any restaurant, bakery, or catering setting. 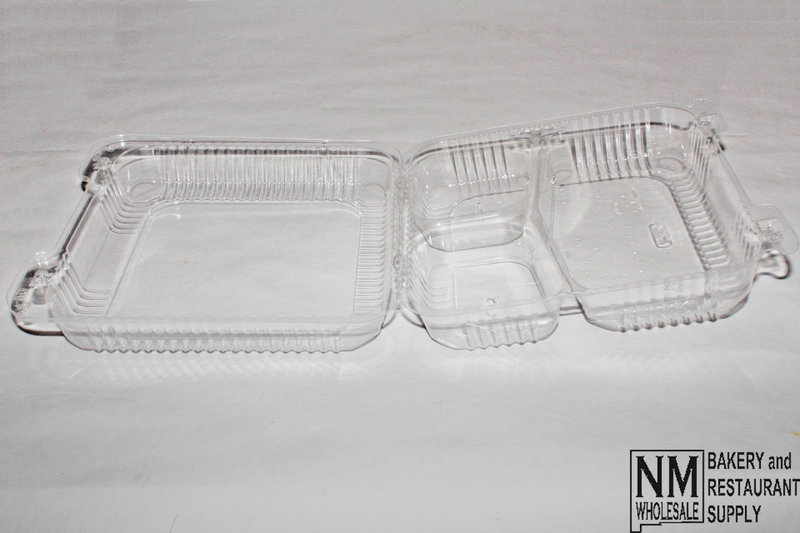 These sturdy yet flexible polystyrene cups feature a rolled top rim and translucent clarity providing both ergonomic design and product appeal. 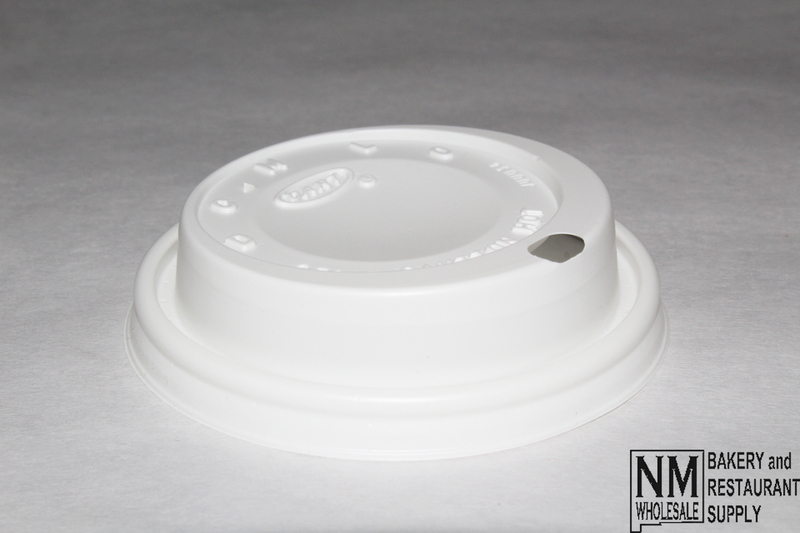 Made in the US, these 8 oz recyclable DART® white plastic lids have an elevated platform that reduces the chance of spills. 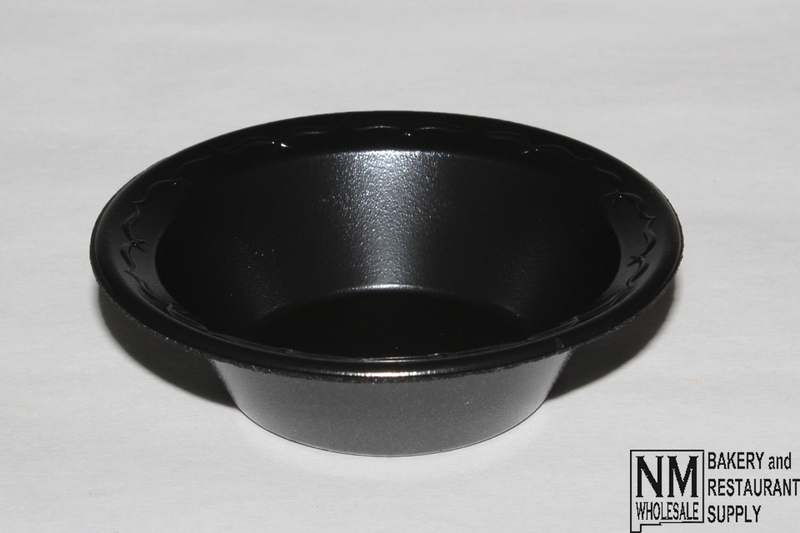 This product makes the perfect complement to any hot carryout beverage. 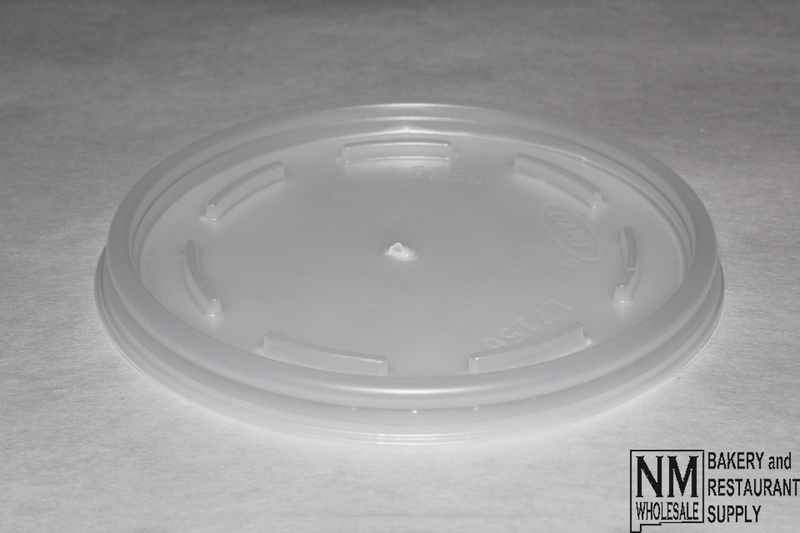 Made in the US, these 8 oz recyclable DART® translucent plastic lids feature protection against spills, product clarity, and a secure slot for a straw. 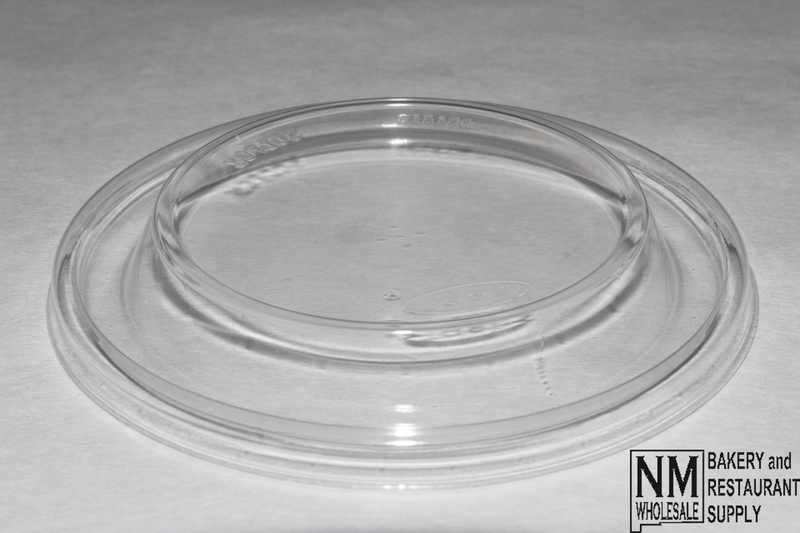 Made in the US, these 16 oz recyclable DART™ translucent plastic lids are ideal for protection against spills in any restaurant, bakery, or catering setting. 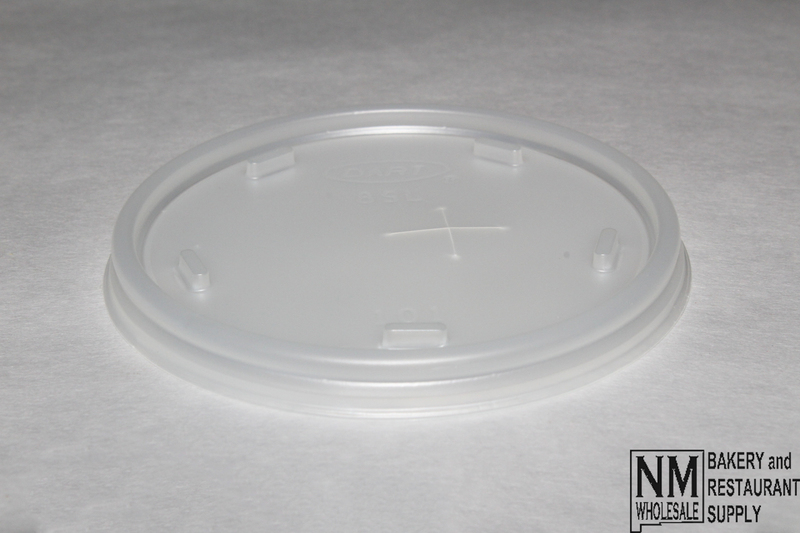 Made in the US, these 6 - 32 oz recyclable DART® clear plastic lids ensure secure protection against spills and feature a dome design which allows for extra holding capacity. 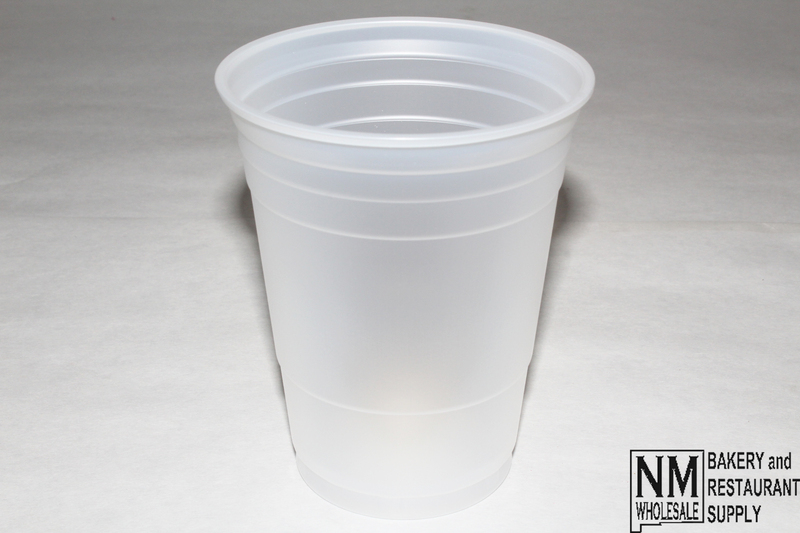 These 16 oz DART® foam drink cups are perfect for insulating both hot and cold beverages. 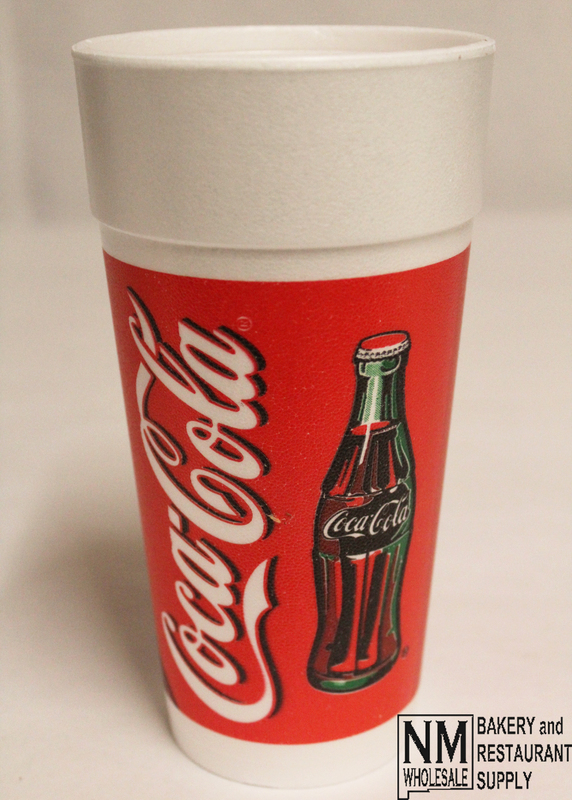 The classic Coca-Cola™ logo adds a stylish and colorful design. 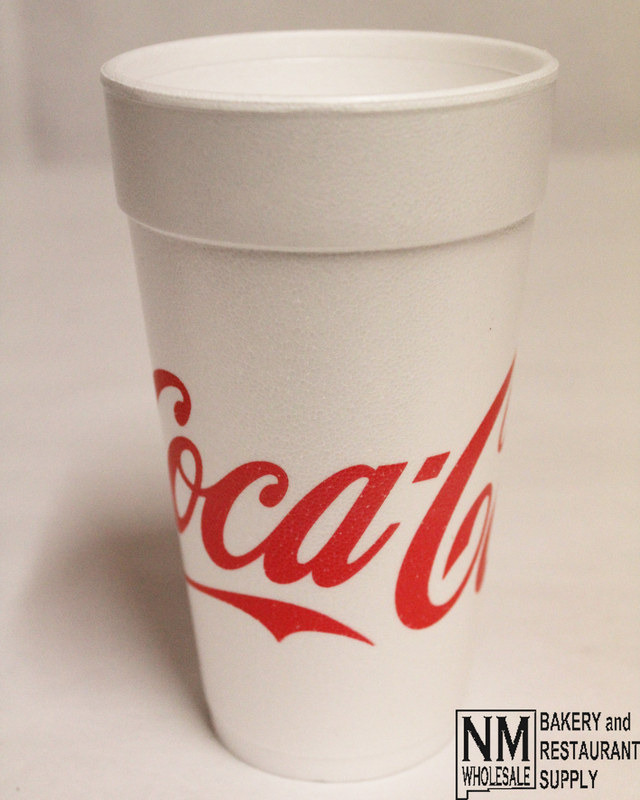 These 20 oz DART® foam drink cups are perfect for insulating both hot and cold beverages. The classic Coca-Cola™ logo adds a stylish and colorful design. 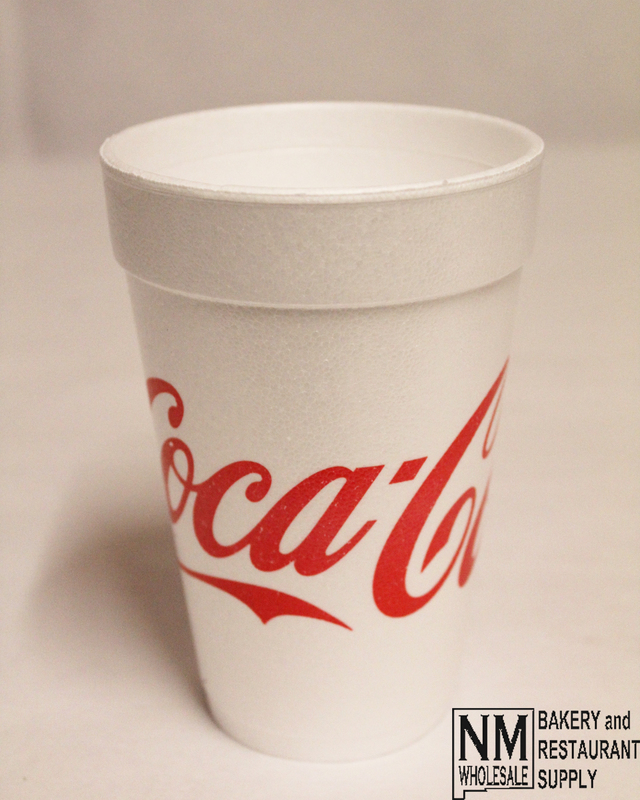 These 24 oz DART™ foam drink cups are perfect for insulating both hot and cold beverages. The retro Coca-Cola™ logo adds a stylish and colorful design that is sure to excite any hipster. 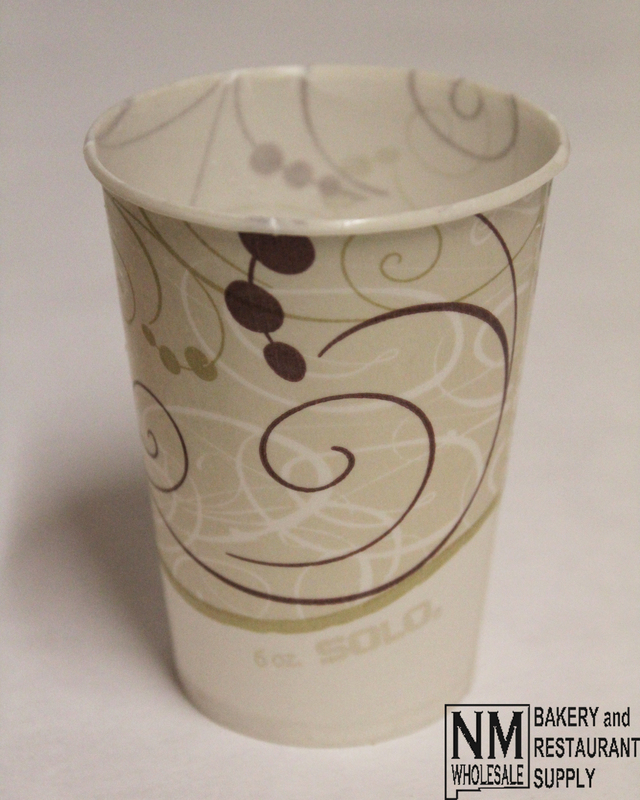 These 6 oz SOLO® Symphony™ cups feature an eloquent printed design and a tightly rolled rim. 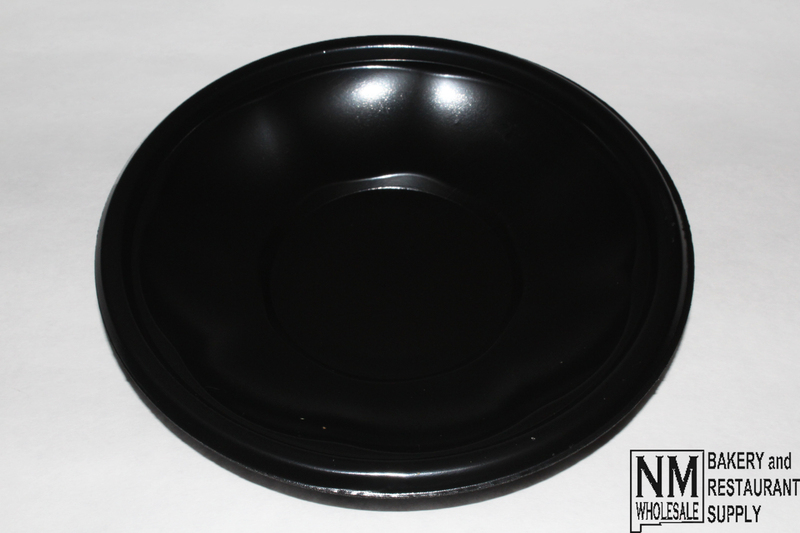 This product is perfectly applicable for any bakery, restaurant, or catering setting. 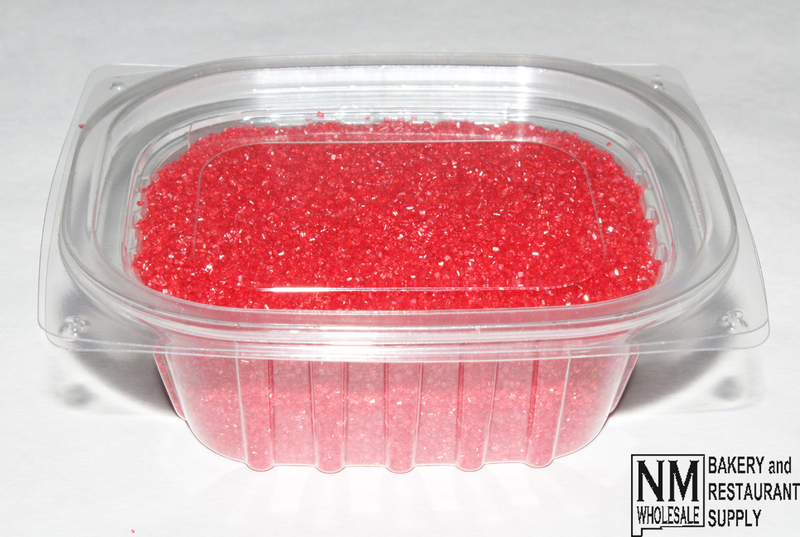 These DART® StayLock™ containers are perfectly applicable for any bakery, restaurant, or catering setting. 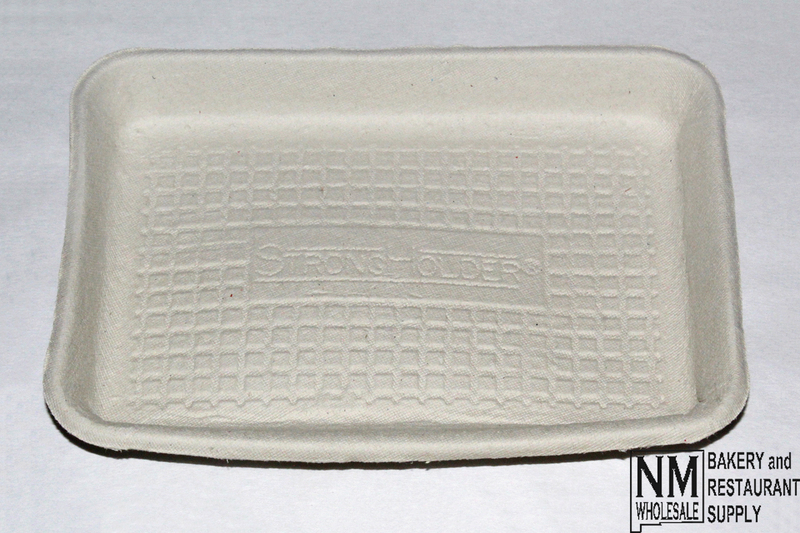 This product features dual bar locks, sidewall ribbing, and chamfered corners that increase strength and durability. 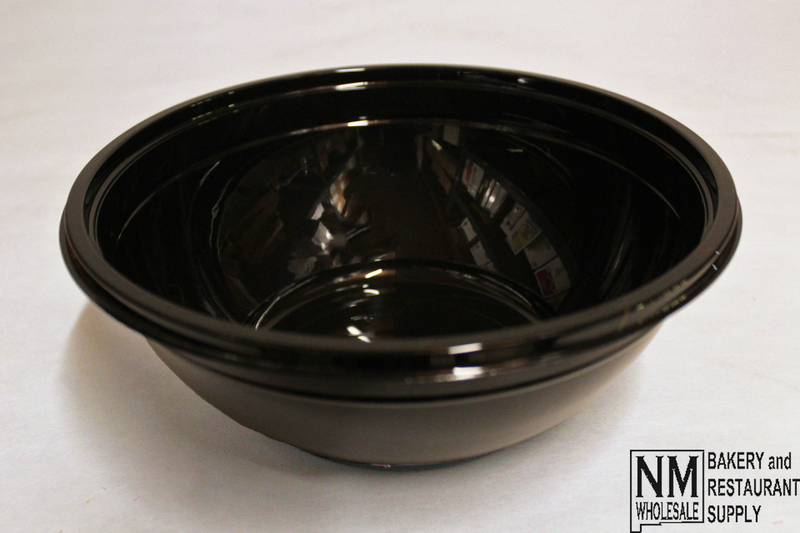 The clear design allows for the best product clarity. 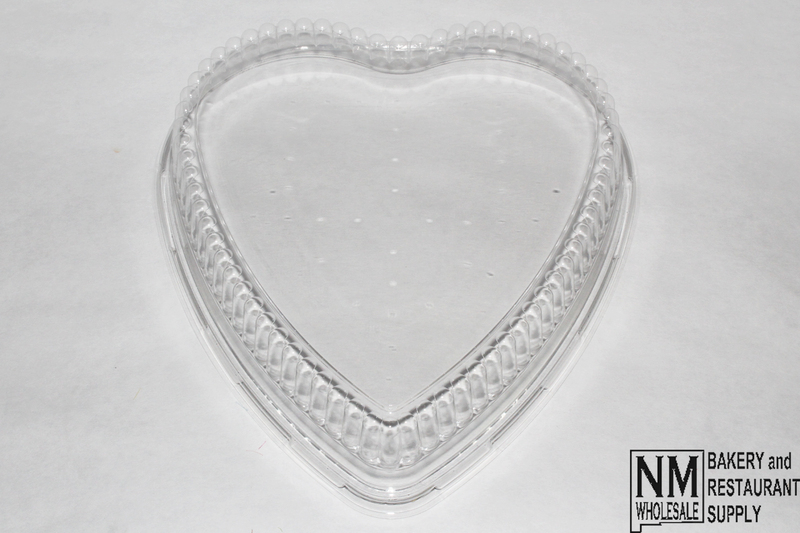 These 9" Genpak® lids fit the Genpak® 55H09 dual ovenable 9" heart shape cake pans.